Show and tell- the winners! 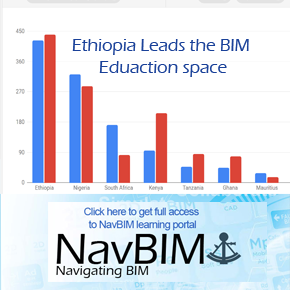 The BIM Institute has run several competitions this year. 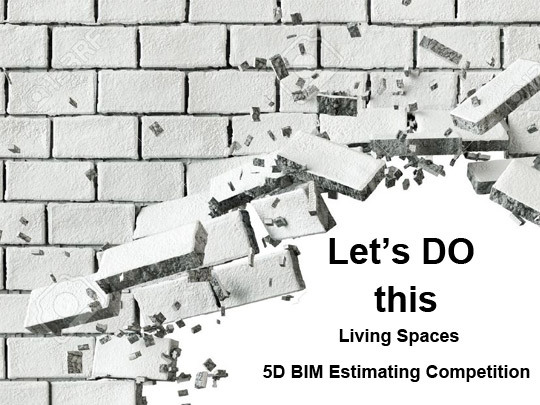 This time the BIM Institute, in collaboration with ASAQS, set out the challenge to our Quantity Surveyor colleagues in the 5D BIM Estimating Competition 2018. The results were announced at the 4th ASAQS Conference 2018. Technological and societal developments have changed the construction sector, these changes have sparked new materials classifications and the introduction of new software as well as new concepts and communication solutions. Traditional methods and organisations find themselves under increasing pressure. The two central sectors involved in both the architectural and estimating competitions are continually faced by these developments, interpreting and adapting to changes according to their interests and horizons. The truth is that the skills needed in today’s construction marketplace are dramatically different to even a few years ago. Tenders are won and lost in record time. The old days of tweaking the last tender to suite the next one is over – and a dangerous game to play. Time is the scarcest resource of them all, and in this transformative era, precision and attention to detail are the name of the game. Mistakes cost. The success of any BIM enabled project delivery process is highly dependent upon the level at which the entire Design / Construction Team can collaboratively produce and manage information for the duration of the project. “Throughout the competition we received numerous support emails and calls from entrants.” These were illuminating to the BIM team, and offered insights as valuable as the feedback from the winning projects. This is the same file that the many intrepid entrants – and finalists – successfully opened, used and modified to produce their final projects. It shows how just opening the file was enough to exclude many who work in our sector (most highly respected professionals with exemplary records.) It is that easy to be left behind. If this was the model a client supplied for a tender, how many specialists will fail to even open the plans? We can also see the work that must be done to address file version incompatibility between different software suites and versions of the same software. To ensure a smooth collaboration, QS input is essential, right from the initial stages of a project when the BIM Execution Plan is being negotiated. These negotiations are where the Common Data Environment (CDE) is outlined, defined and Best Practice must be agreed on. “Can I email the file?” undermines the “one source of truth.” This is where collaboration cracks and crumbles. To simulate real working conditions, we had Cape Surveys, 3D scan the house and fiddled with the model a little and included some mistakes. These were picked up and corrected by our finalists, showing the vital part that QSs play in assisting the modellers to create precise, usable 5D data in a format that can be shared. Feedback from our finalists showed that the key to successfully exploiting these codes is early collaboration between responsible parties to identify the key areas which may be out of the ordinary in an elemental cost estimate. This competition was not just about quantifying the models provided, it tested the candidate’s understanding of the principles of the Common Data Environment and to identify and correct some of the errors within the architect’s model geometry. Some of the properties in the model were also incorrect and these had to be identified. Entrants stated their chosen estimating software, allowing them to produce an elemental estimate. This year AECOM were appointed as the judges (represented by Graham Harding, who heads up – Program, Cost, Consultancy for AECOM) and Viewpoint was the choice of Common Data Environment. 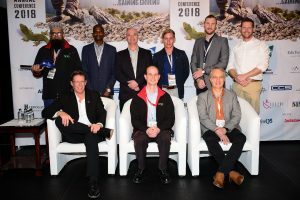 The competition came down to five excellent submissions from professionals who truly grasped the ASAQS classification code and understood it was key in the development of 5D data. These finalists found Innovative solutions to present the model data. 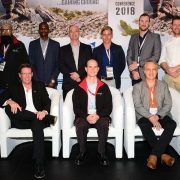 Congratulations to the 5D BIM Estimating Competition 2018 winners! Importantly he identified the errors and accounted for in a full breakdown quantification using DIMx, all of the errors that were built into the model were then highlighted in terms of classification, all modelled components were then identified, and poor modelling practice solutions and corrections were provided. Ismail applied the classification in an acceptable way on both models to achieve the required outcome. 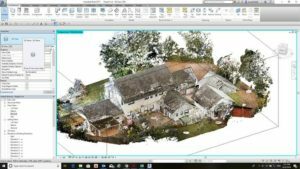 He immediately identified that the 3D Model was saved in Revit 17 and had it converted into a DWFX and made suggestions as to how these could be overcome. Ismail used the CDE upload correctly and applied best practice while uploading his submission into Viewpoint. It was the attention to detail of task 1, achieving the requirements of task 2 and the highest level of professionalism in the presentation and format of the documents provided using WINQS provided the submission that placed QualConsul QS in the top spot. In a very short space of time, Nick download and trialled a new software application, took and applied his skill to meet the requirements of the tasks. 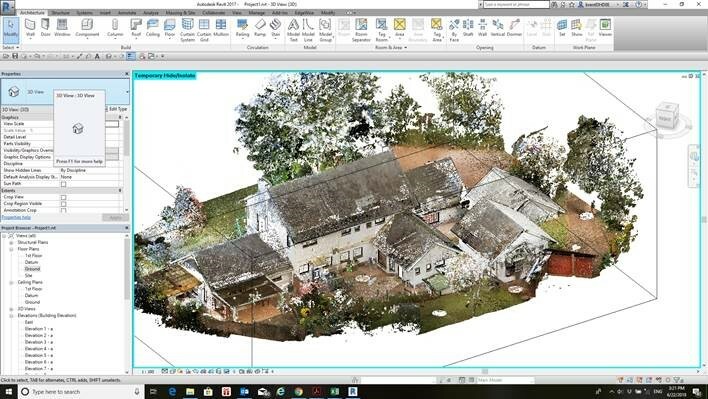 Nick immersed himself into the possible and went well beyond the call of duty and proved that technology is a tool, while applying his in-depth experience as a quantity Surveyor and innovative solutions to the presentation of the model data. He embodied the true sense of “Going beyond the call of duty.” He Classified the Revit model using the ASAQS classification code set as a Shared Parameter. This is key in the development of 5D data within the live Revit file. He identified and attempted to correct some of the errors within the model’s geometry and in the properties applied incorrectly to object properties after downloading Navisworks. The isolated data was applied and corrected in the model, then extracted and imported into Bluebeam software allowing him to produce a detailed quantification and checking process. Nick chose Vico Software to compile an estimate with Bill of Quantity link on both models. 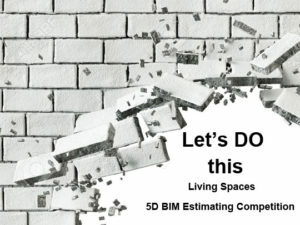 Note: Although this competition was done in isolation, real-life BIM is a team sport where corrections to the project would be co-ordinated and actioned across the team. The BIM Institute thanks all entrants to the competition, each project showed the level of commitment and professionality of our BIM champions in the QS sector. It is heartening to see the innovators embracing the tools at hand – this is the future of the industry. “Your presence and support adds value to our industry and demonstrates your willingness to help us transform our industry by sharing your hard earned knowledge and insight. For this we are most grateful,” said Harris at the prizegiving. Watch this space for the next BIM competition!